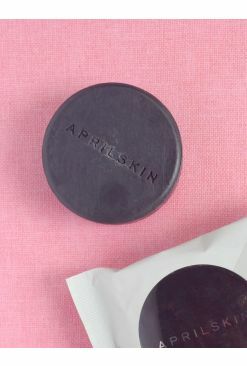 We thought April Skin's Magic Stone Soap was all hokus pokus because we couldn't believe how raved about it was, but boy were we wrong! 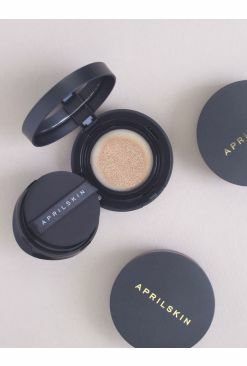 Made with a concoction of herbal natural ingredients including shea butter, fresh green mud and hyaluronic acid, this cleanser deeply purifies the skin to remove all kinds of impurities from your skin, makeup included! This bar is no ordinary soap: leave it on for 30 seconds as a pack before rinsing off to let it nourish your skin. 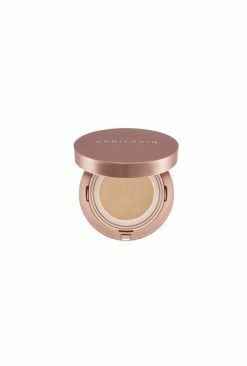 The best part about this product? 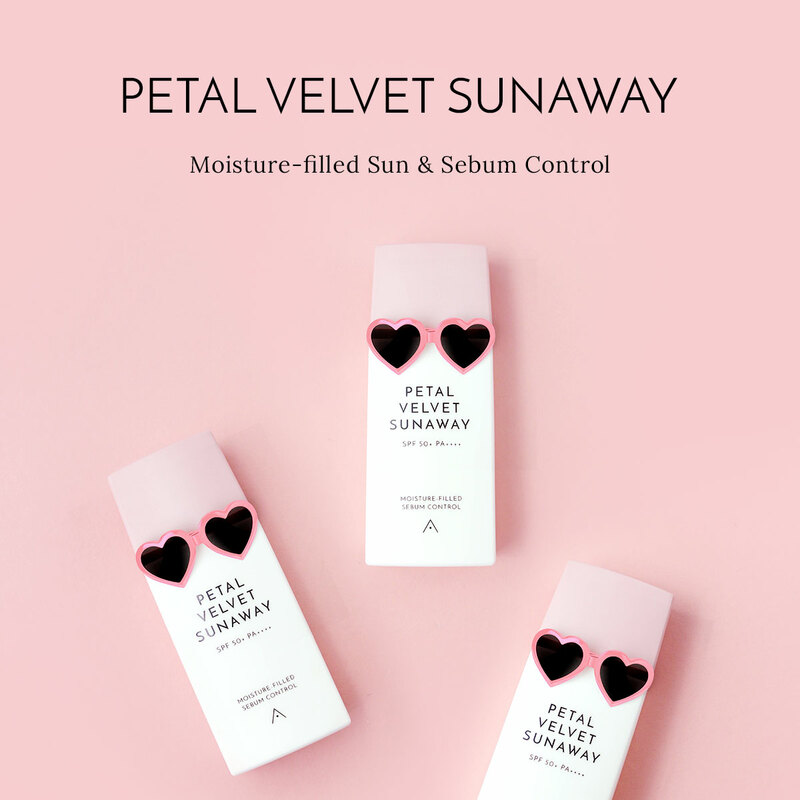 It's formulated without any harmful formaldehyde, mineral oils, fragrances, parabens, animal oils, artificial hardeners and chemical surfactants, making this suitable for even those with sensitive skins. Macadamia nut oil, Coconut oil, Elaeis Guineensis oil, Olive Oil, Ricinus communis L. oil, Grape seed oil, Sun flower seed oil, Shea butter, Purified water, Sodium Hydroxide, Tourmaline, Kaolin, Charcoal powder, Hyaluronic Acid, Glycerin, Rice bran extract, Lavender oil, Rosemary leaf oil, Lemon oil.